‘88 Keys’ Art Studio Paintings named “Revival” by Shevan Gunesekera was launched recently to a private audience at the newly opened Gallery at Unit 1, No. 19, 18th Lane, Colombo 3. It was one of his many exhibitions to focus exclusively on the artist’s expressionistic view of people and objects. The paintings displayed in the 1000 sq. ft. studio included fifteen of his most visually arresting works. The creative illustrations of his expressions portray the character, and the paintings exhibited are a great example of why you don’t need anyone but yourself to be free. The abstract expressionist’s masterworks turned out to be a visual feast set against the studio’s well laid out interior. The fifteen graphic canvases on view all included images and colours in his mind’s eye. 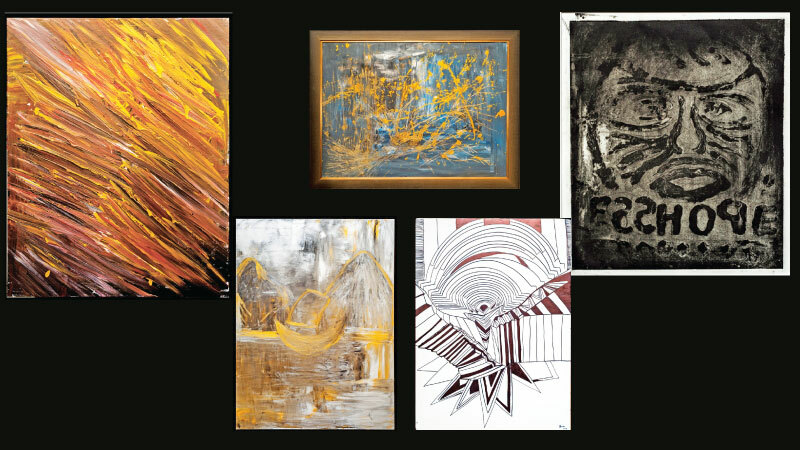 28-year-old Shevan’s speciality is his gestural, broad brushstrokes and dramatic contrasts of colour, but this exhibition also includes subtler works bringing out earthy and naturalistic impressions. The paintings in the exhibition will be for sale through the gallery. 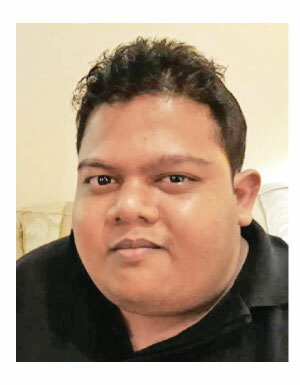 An old boy of St. Peter’s College, where he finished his primary education, he went on to Asian International School for his collegial studies and thereafter left for Australia where he completed his Bachelor of Arts in Digital Arts in Canberra.